Managing your data is an essential part of the research process. In this guide, you'll find an overview of the different types and formats of data produced during a scholarly investigation, guidance for creating data management plans and complying with the requirements of funding agencies, information about metadata, and help with sharing and archiving data securely for long-term use. Image CC BY-NC from University of Southern California Santa Cruz (http://guides.library.ucsc.edu/datamanagement/). Why do I need to manage my data? 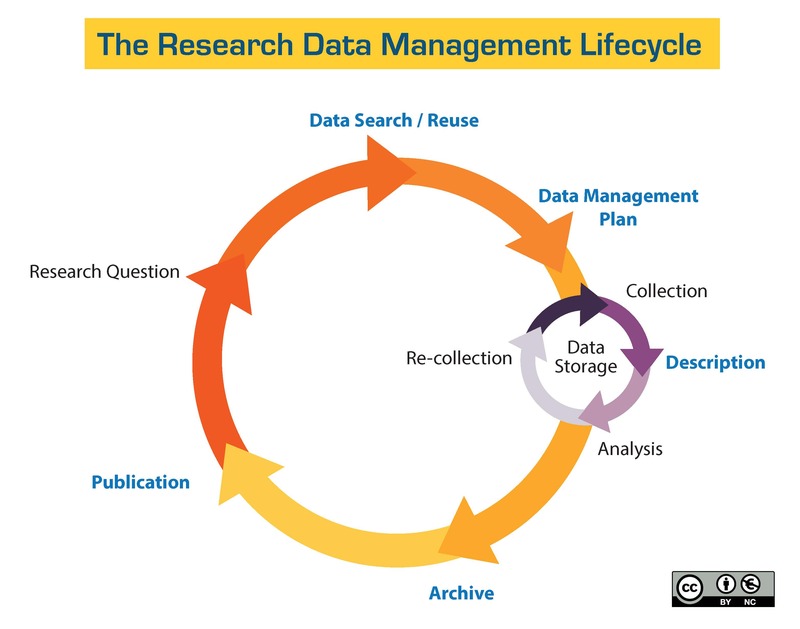 Creating a plan to manage and store your data throughout its lifecycle is a critical component of the research process. 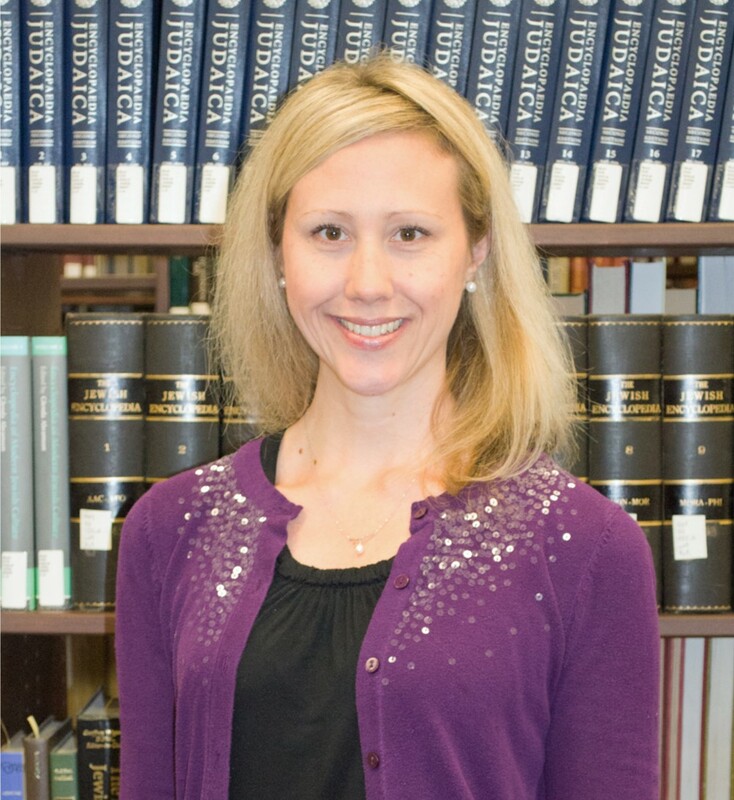 Not only does having a data management plan save you time and resources, but is a requirement for grant applications for many major funding agencies such as the National Science Foundation (NSF), the National Institutes of Health (NIH), and the National Endowment for the Humanities (NEH). In addition, having a plan to manage your data promotes increased data sharing, transparency, and reproducibility.